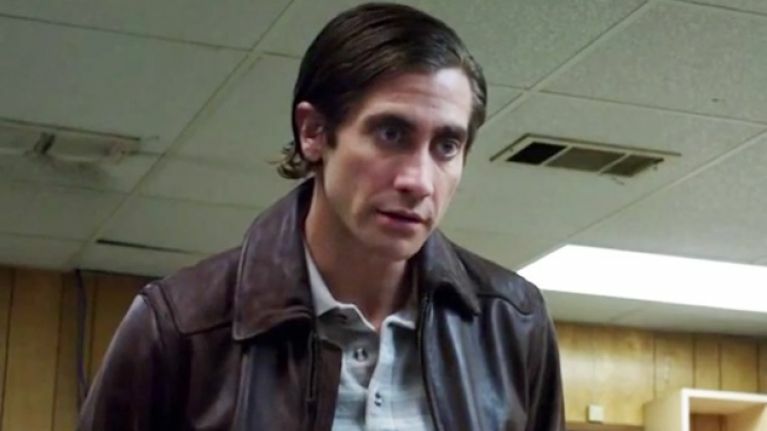 Jake Gyllenhaal has been acting a bit strange of late, but this isn't because he has lost his marbles like a lot of Hollywood stars, he's doing it to prepare for his new role in the film Nightcrawler. In the film, the Donnie Darko star plays a slightly eccentric and deranged character; a crime scene reporter who is willing to go to any lengths to get an exclusive story. Gyllenhaal's star is on the rise and he is one of the most sought-after properties in Hollywood these days after earning widespread acclaim for his roles in Prisoners and the police drama End of Watch. The trailer below is absolutely gripping and Gyllenhaal seems to pull off the role superbly, fully convincing us of his imbalance to the point where we are questioning how he is able to play the character so well? We're kidding of course Jake, don't worry, and we can’t wait for the release of the film on October 31st this year so check out the intense trailer below and let us know what you think in the comments.